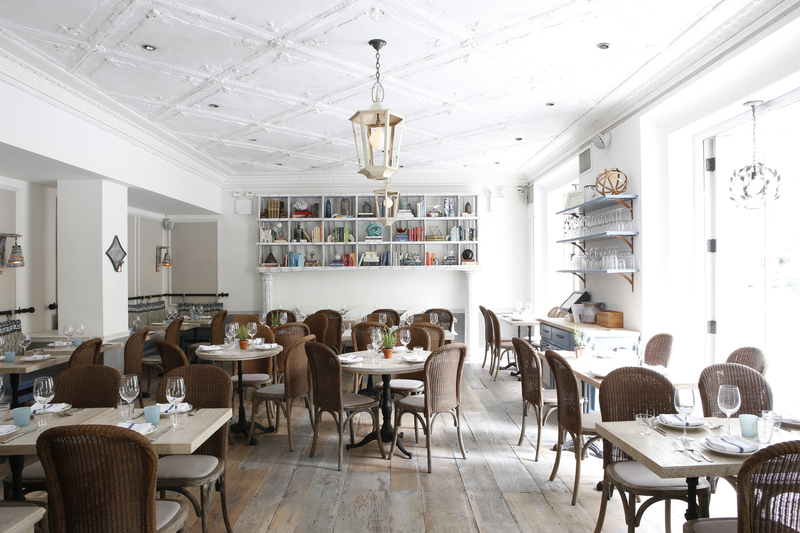 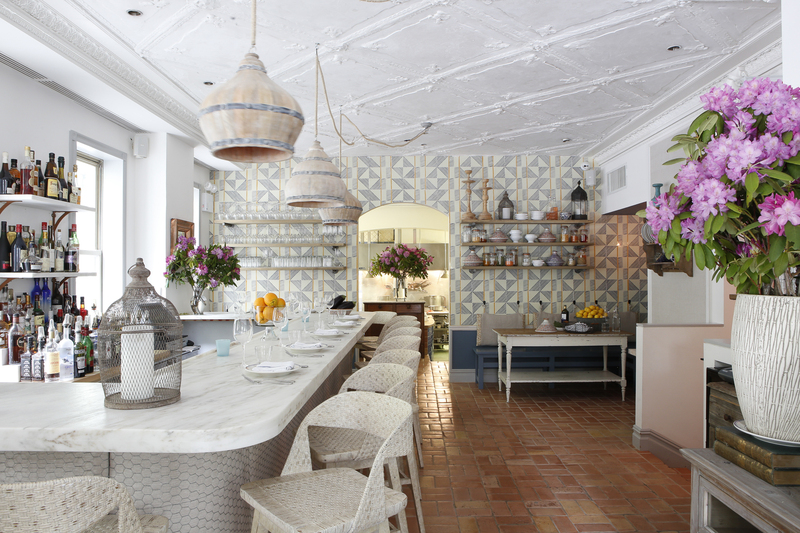 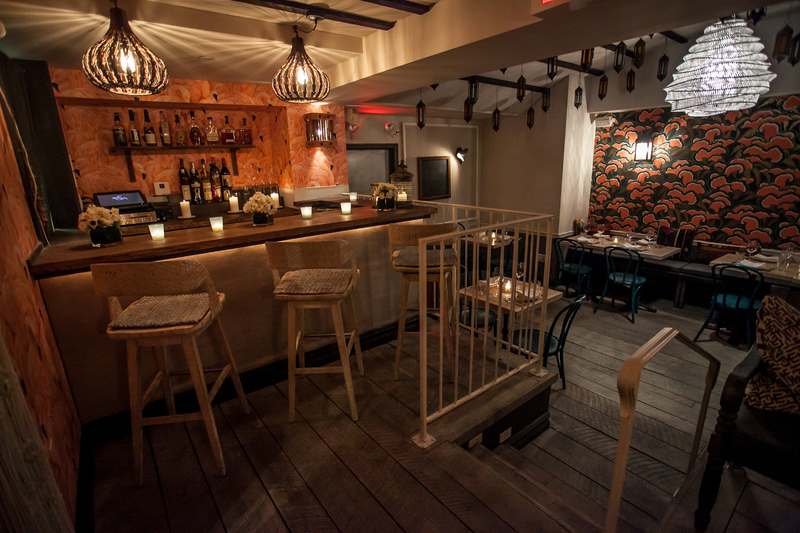 Claudette is a Provençal restaurant on lower Fifth Avenue, steps from Washington Square Park. 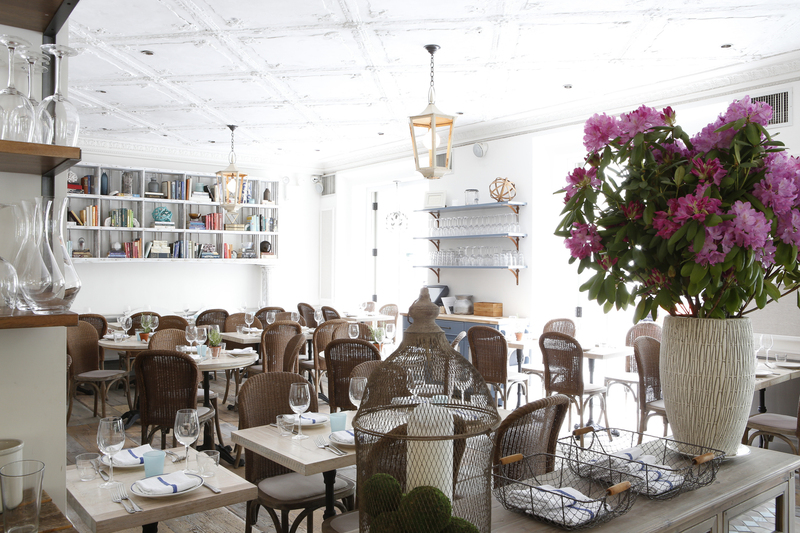 The restaurant’s decor emulates the casual elegance of a villa in the South of France and offers a menu of French-Mediterranean dishes with influences from North Africa. 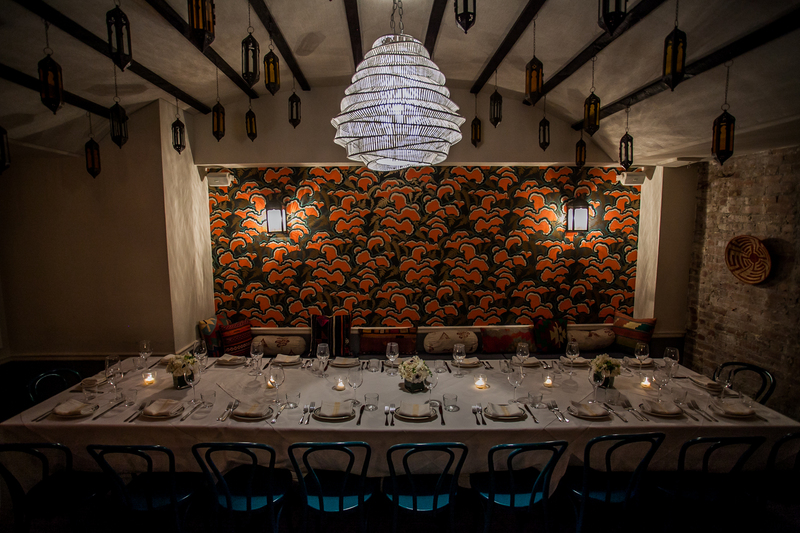 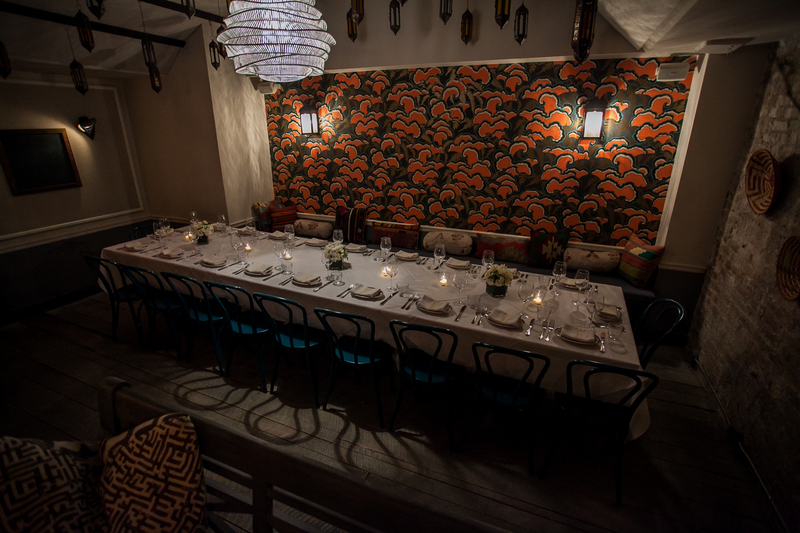 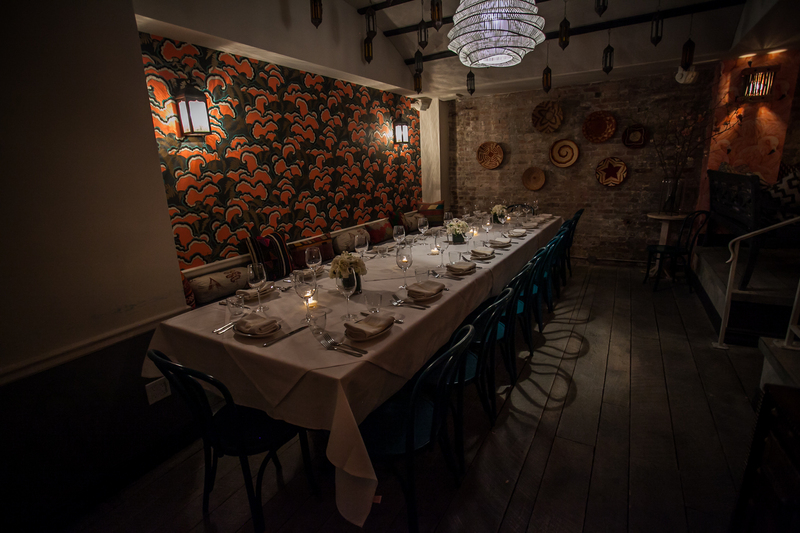 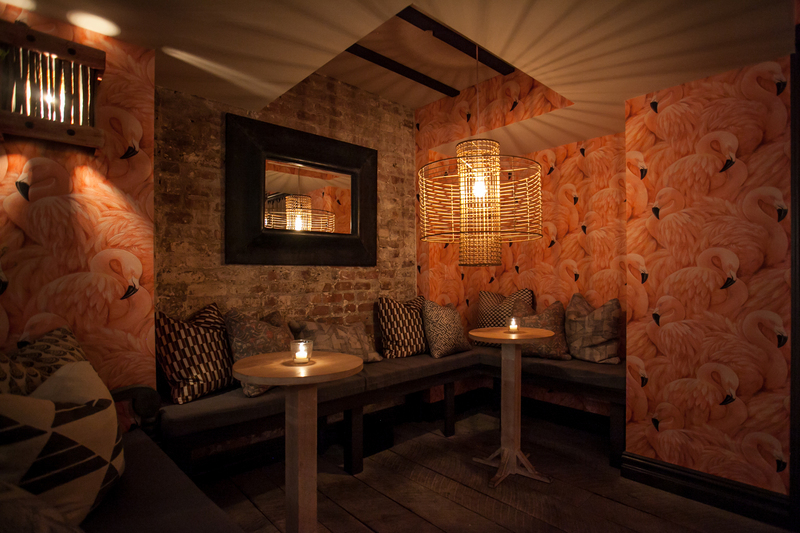 The ground floor dining room opens out onto Fifth Avenue, while the subterranean Flamingo Room offers complete privacy for an intimate event.